Helmed by Jon Favreau and produced by Walt Disney Pictures, The Lion King is slated to hit theatres on July 19, 2019. 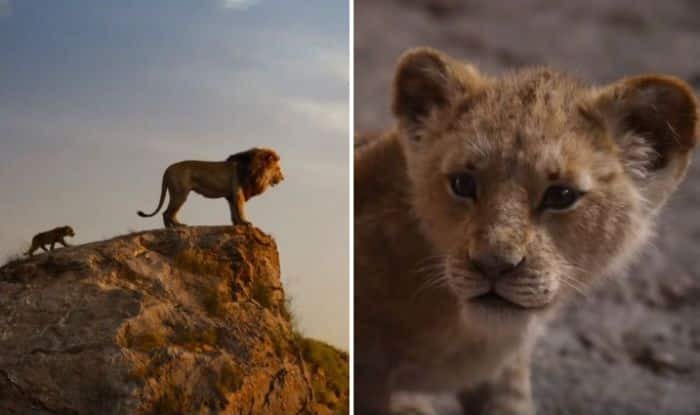 Disney Studios has finally shared the full-length trailer of the upcoming film The Lion King. The film is a live-action remake of the original 1994 animated film. The trailer has already taken the internet by storm and has clocked over five million views within a few hours. The Lion King has an ensemble cast of Donald Glover, Seth Rogen, James Earl Jones, Beyonce, Chiwetel Ejiofor, Florence Kasumba, Eric Andre, John Kani who have voiced different characters from the film. Helmed by Jon Favreau and produced by Walt Disney Pictures, the film is slated to hit theatres on July 19, 2019.